Selling my Rolex, why knowing more than the buyer is important. It is important when selling your Rolex to know more than the buyer about your specific Rolex. 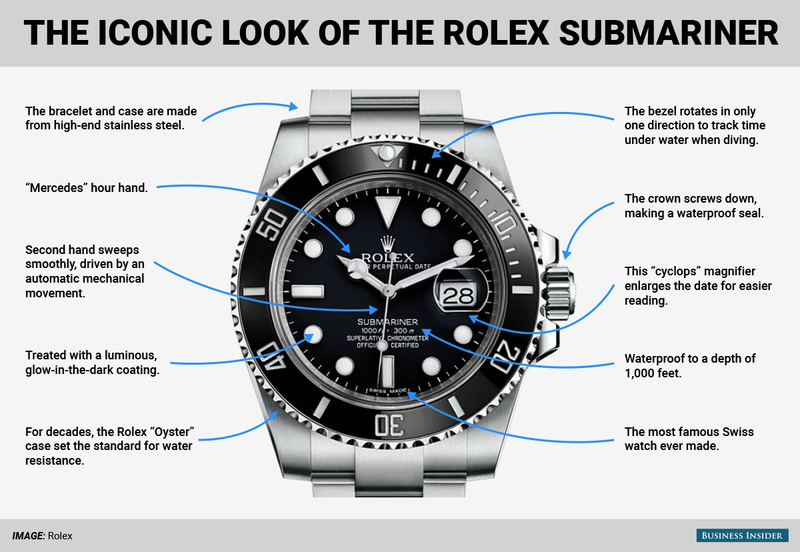 Why, because you may have some features that make your Rolex rarer or more valuable than the more common Rolexes on the market. I can guarantee that knowing less than the buyer will cost you money. So before you decide to pull the trigger and sell your Rolex follow these simple steps. discontinued. In many cases Rolex will make some improvements to a model and the model number will reflect the change. If you don’t know the model go to an authorized Rolex dealer for help. Three, sell your Rolex for the highest price. Take your time and get plenty of quotes from real buyers. Don’t get tricked into consignment or leaving it at a business. The more people in the middle will cost you time and money. Bancless provides realtime buy prices on Rolexes with prices listed at bancless.com If you have a Rolex to sell and want the highest price please visit Bancless. Numbers don’t lie and we want to prove it.